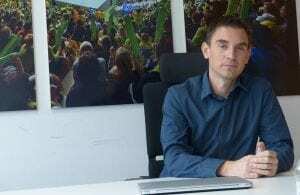 Home / News / Germany / Bundesliga teams win court case against DHB and IHF! Bundesliga teams win court case against DHB and IHF! 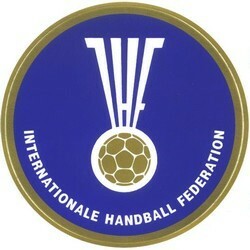 German Bundesliga teams (30 of them) won the court case against the International Handball Federation and German HAndbal Federation at ordinary German court in Dortmund. The IHF and DHB are no longer allowed to force the teams to set free the national team players of foreign federations on their squads for activities of their respective national teams according to article 7. Should the clubs refuse to release the players they cannot be sanctioned for doing so. Association of European top teams – Forum Club Handbal supported financially the court case. Until now, Bundesliga teams had no other way but to release their foreign players if they were called up for activities of their national team within the international calendar. Clubs didn’t get any kind of a reimbursement and insurance for the players while on national team duty. ← Previous Story RK VOJVODINA DEPARTURES: Mirkovic to Baia Mare, Kocic signs for Metalurg!